The club’s acreage supports a variety of wild game for all ages and skill levels of hunters. 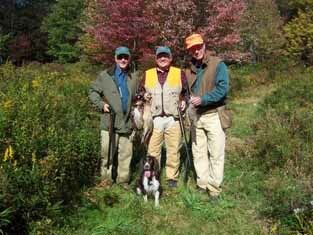 Members and their guests may enjoy a 330 acre preserve set aside for upland bird shooting. 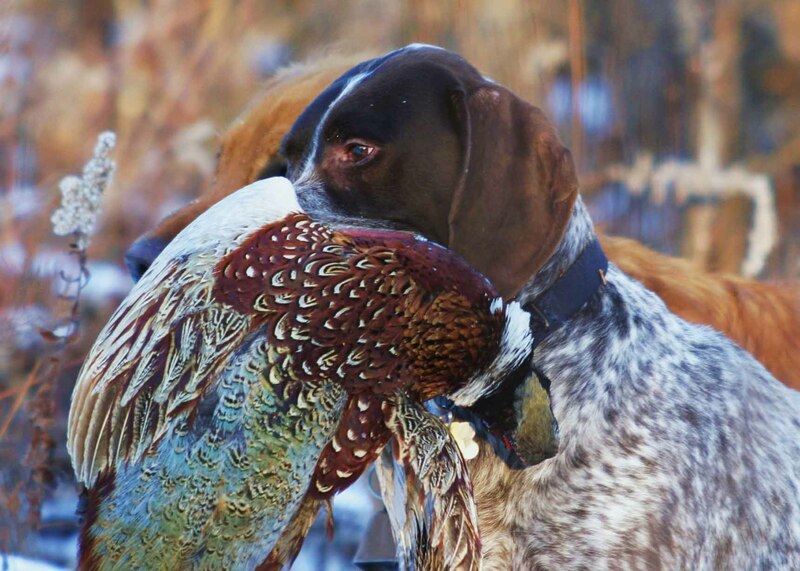 Pheasant and Chukar partridge are stocked for hunts with guides and their trained dogs. Members may also hunt the entire property for native ruffed grouse, migratory woodcock, squirrel and rabbit. Big game is pursued on the 4,700 acre property from spring gobbler hunts to black bear and whitetail deer hunts in the fall. The mixed deciduous forest and hemlock swamps teem with these game species. Forest Lake is a favorite stop in the Atlantic flyway for ducks and geese. Numerous duck blinds and boats are available for the hunters who make their annual sojurn to the club for the waterfowl season. To ensure a safe and enjoyable shooting or hunting experience the club has adopted a comprehensive firearms safety policy. All guests must complete the safety curriculum and waiver policy, prior to shooting on the property.